The MINI Countryman has got a whole lot bigger. The second generation is significantly larger, more robust, and holds its own in the DriveNow car sharing fleet as an SAV (sports activity vehicle). The new Countryman can comfortably seat up to 5 people. Its spacious interior makes getting in and out of the car a whole lot easier and makes driving so much more relaxed. The rear seat can be adjusted to the comfort or cargo position. And with a 450-litre boot, there's even more room for you and your friends to embark on any adventure you've ever dreamt of! 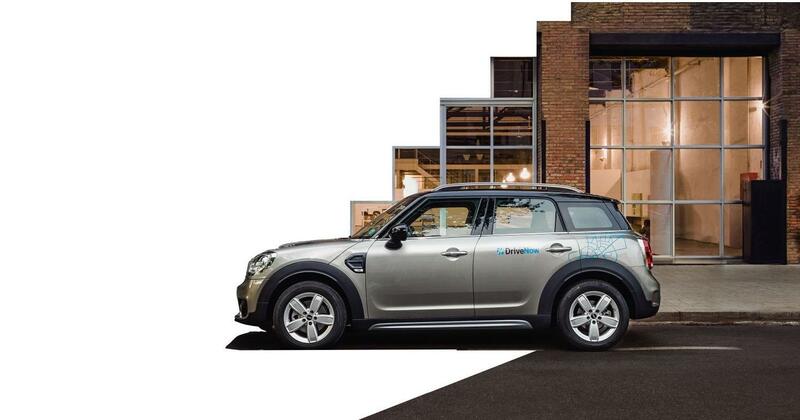 With all this going for it, the flashy MINI Countryman is the perfect choice for chilling out between A and B.